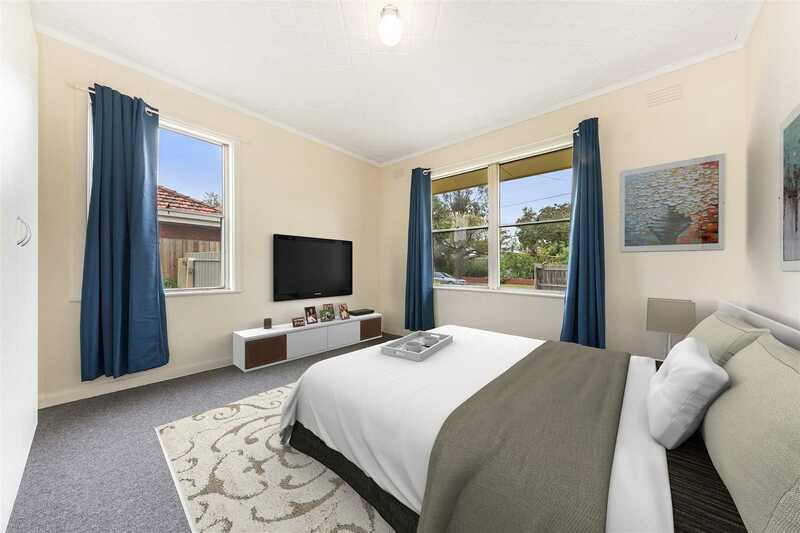 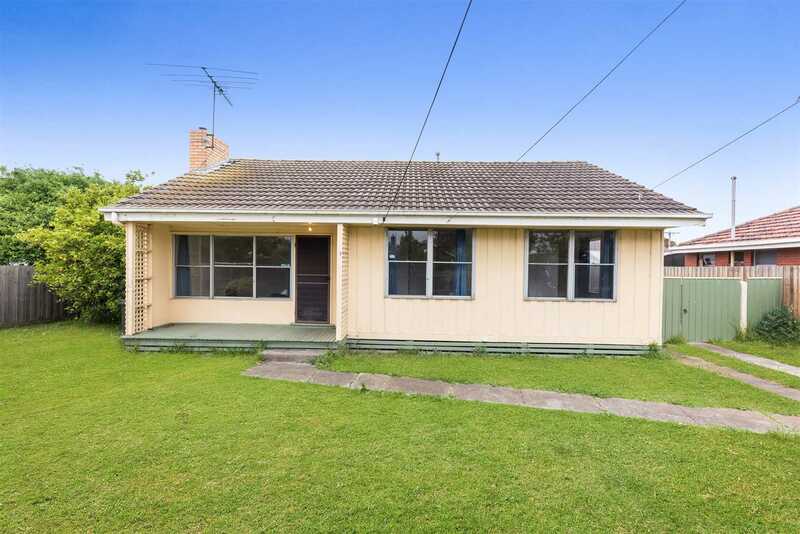 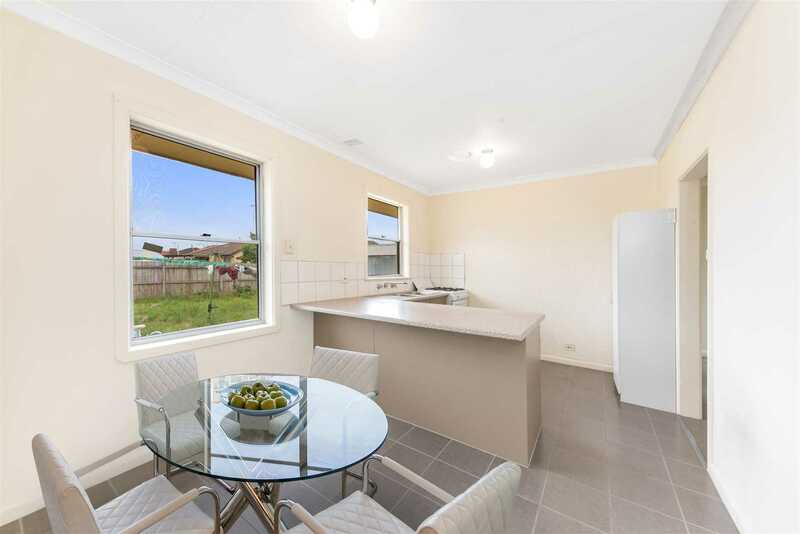 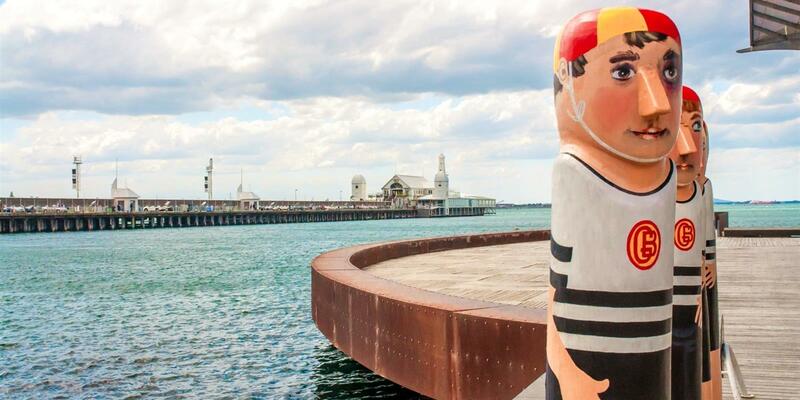 Updated throughout, this property is positioned within walking distance of schools, Corio Village shopping centre, medical centres and public transport. 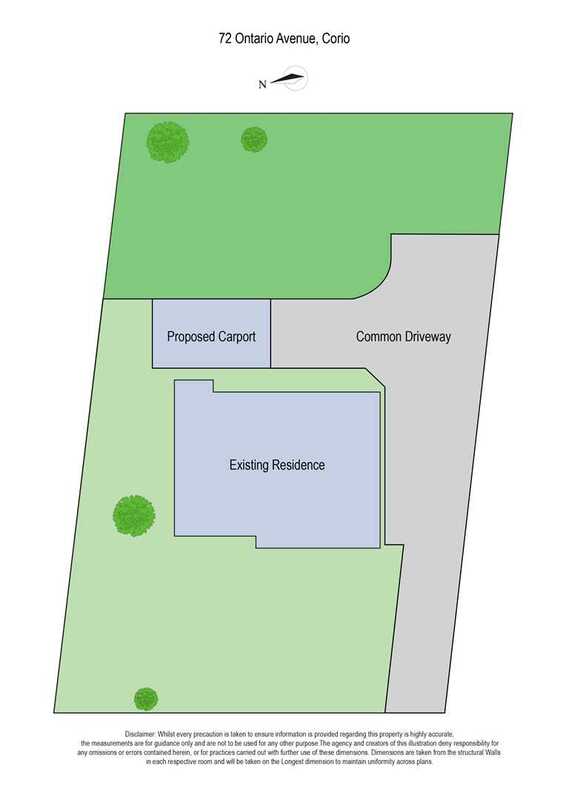 With an exceptionally wide 19m frontage, the property comes with plan for a stunning 3 bedroom townhouse behind the existing home. 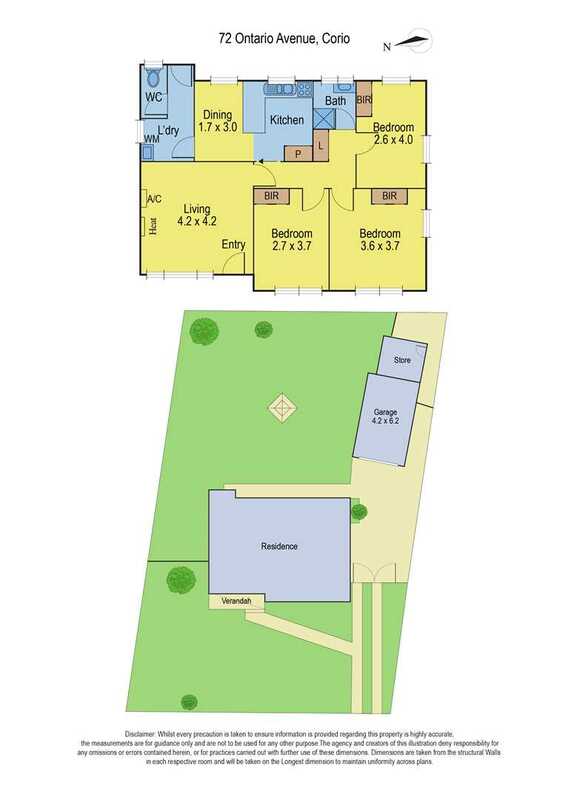 The floorplan offers 3 bedrooms, all with built in robes, updated modern kitchen/meals area, formal lounge and updated bathroom. 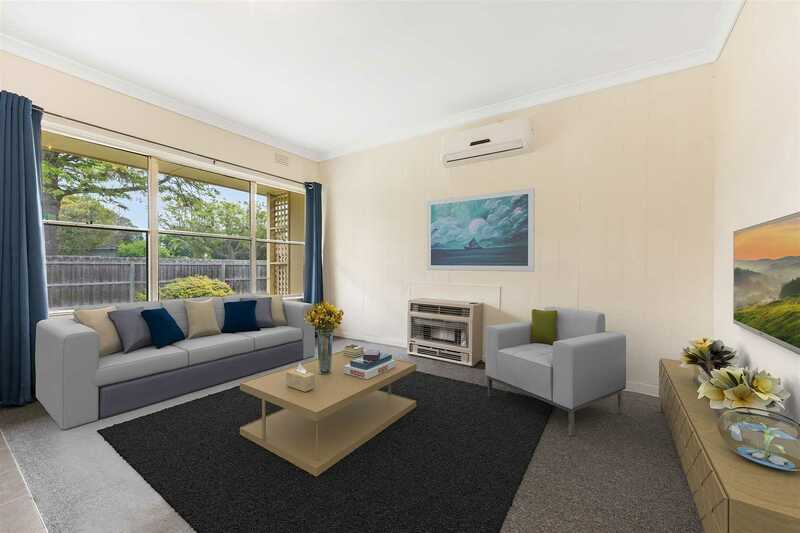 Additional features include a split system cooling and gas heating for year round comfort. 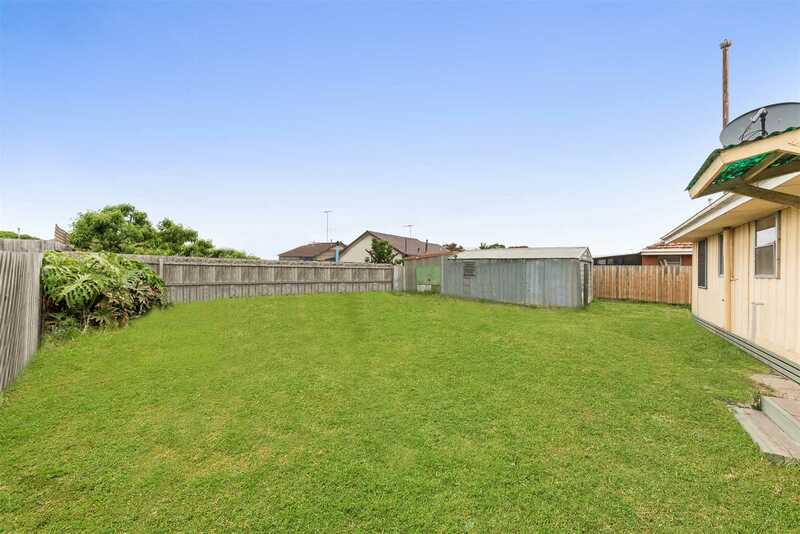 A spacious, secure backyard with free standing garage complete the property. 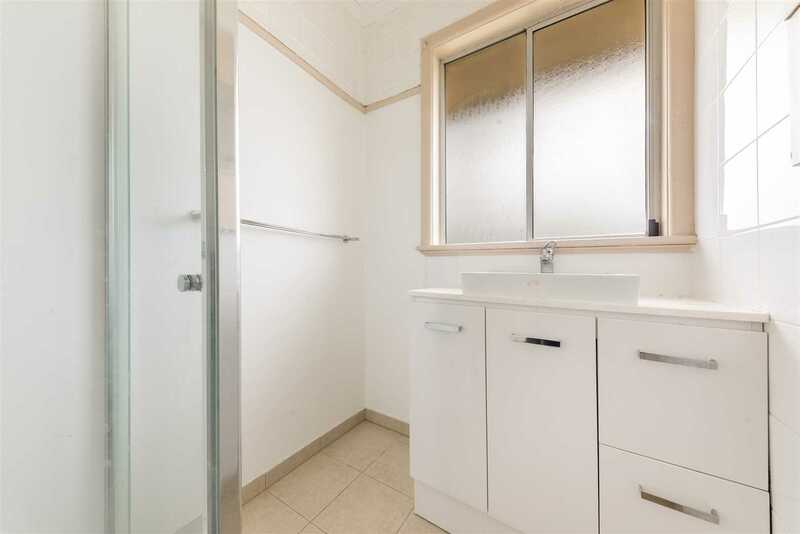 Ready to move in or lease out this home is clean and tidy with the added value of development for the future.